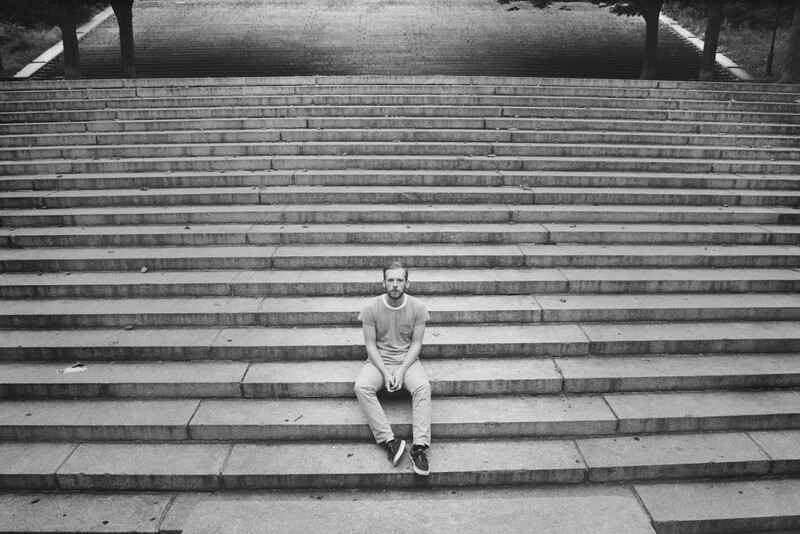 Brooklyn indie singer Kevin Devine released a new track off of his upcoming Devinyl Splits No. 10 with John K. Samson. The track is called "I Wrote It Down For You", see below.